Topic: On this week’s roundtable, we discuss the Walt Disney World marathon experience, sharing stories of how so many non-runners took up the challenge, why the experience and events are so important to them, and why YOU should join us for one of the many different runDisney events and races. 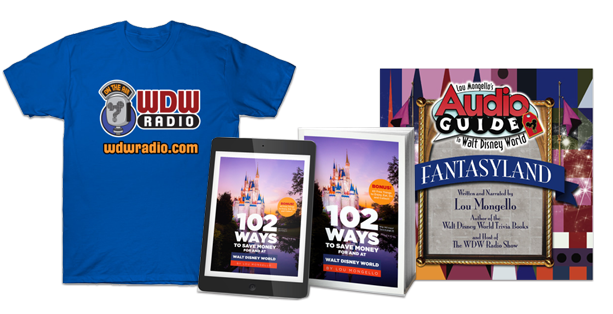 Sit back, relax, and enjoy this week’s episode of the WDW Radio show Thanks for listening! Be caption America for the run!!! Hello my friend Lou Mongello! This is Kelly (Beck) Zanauskas from facebook. 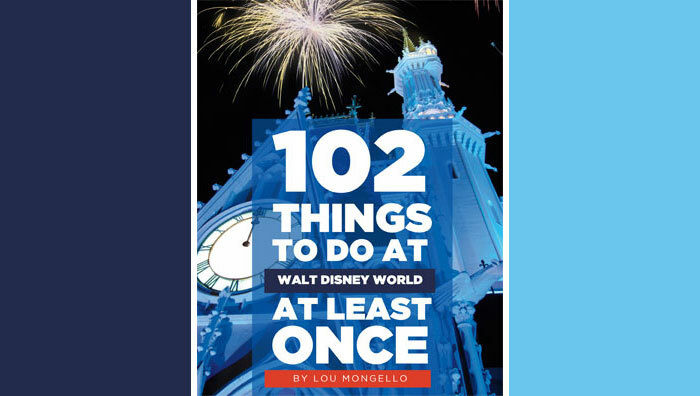 I’ve been meaning to mention for a few weeks now just to say how much I look forward to listening to your podcasts – but also just to note how one of my favorite parts is the opening …just before the WDW Radio jingle… with all the little sound snip its from different audios from the attractions and such. They always make me smile! So I just finished listening to podcast #354 where you had the roundtable with a few of the ladies from the WDW Radio Running team. I’m SO glad you did that!! I think it was an omen….. This past December I talked to my sister about doing the Everest Challenge this May, but my 13 year old son convinced me that it was a little crazy to travel over 2000 miles to run a 5K when I’ve never really run before. Which I sort of had to agree with him… So instead, I signed up for my first 5K locally in Massachusetts this coming June. I haven’t run in over 20 years, and even though I’m signed up – I’m still pretty hesitant to do this. But after listening to the show, I’m more inspired than ever. “One little spark…” – as they say!! It is reassuring to know that that there are others out there who support and encourage first timers. I’m going to check out the websites you all mentioned for training tips and what not. My goal is to sign up with the WDW Radio Running Team for at least one race in Florida at some point in perhaps next year. Running in Disney World will sort of be my reward to myself! Anyhow – we’re still in the grasps of winter here in northeast Connecticut – so I very much appreciate the little bit of Florida sunshine you share with us every week. You are the best!! Take care and have a FANTASMIC day! 8;) have a magical day. I love Disney races! ! I’ve done the wdw marathon once, goofy challenge twice, tower of terror 13k once, tot ten miler once, wine and dine half once and in 2015 will b attempting dopey and dumbo, and will get my first disneyland race and c2c. Getting ready to start the podcast now but wanted to just put on here if anyone is interested in starting running, they do the Disney races right. From the expo to the courses to the refreshments during and after to the characters to the crowds there is no better place on earth to run in my opinion! Can’t wait to do avengers one day as well! I ran the 2014 Princess Half Marathon last year and as I was approaching the finish, I saw Lou on the sidelines and I yelled, “Hey Lou!” Lou waved back and it made my half marathon experience even better!! Hey – she stole my Navy story! 🙂 I also started running for the Navy and just kept it going even now that I am done. Favorite run is the Wine and Dine because it is an evening run and I live in Seattle. This makes the time zone changes MUCH easier to handle. I ran 8 miles while listening to this podcast and I was pretty much hooked on joining the team. Sounds like a great time and I love how friendly the atmosphere is. I’ve gone solo to many Disney races and knowing that I’ll have some people to chat with and cheer for me is very motivating! Congrats on all the good work and money you’re raising for a wonderful cause. Avengers sold out in 2.5 hours. Hope to see you there Lou. Loved the banter between you and ladies (especially with Deanna) in this episode. Hilarious. I can’t wait until the Chicago meet up. I’ll be there cheering with you on the sidelines! Looking forward to that weekend. Thanks again for an uplifting/hilarious episode, Lou and ladies!! !